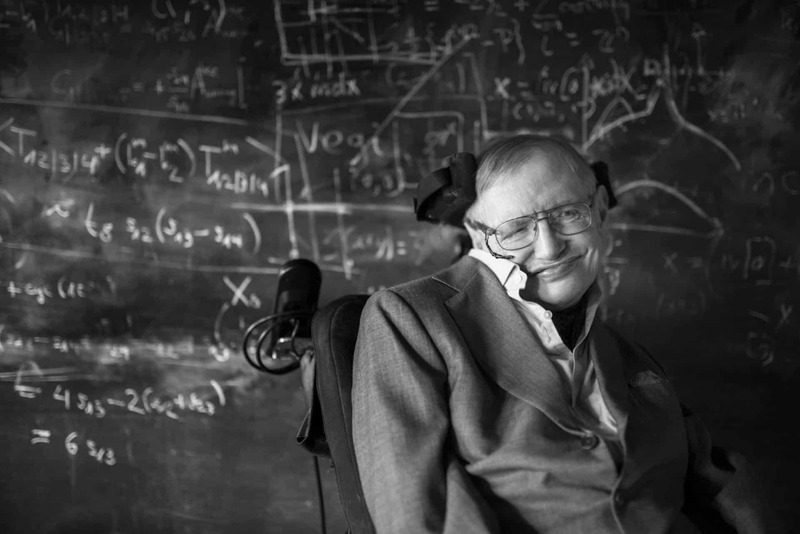 Stephen Hawking’s ashes will be interred close to the grave of another of Britain’s greatest physicists, Sir Isaac Newton in Westminster Abbey. His funeral will take place at Cambridge University’s Church on Easter Saturday (31.03.18) and family, friends and colleagues are being invited to the private service. Hawking’s children said they had chosen to hold the funeral in Cambridge because it is the city that he loved so much and which loved him. 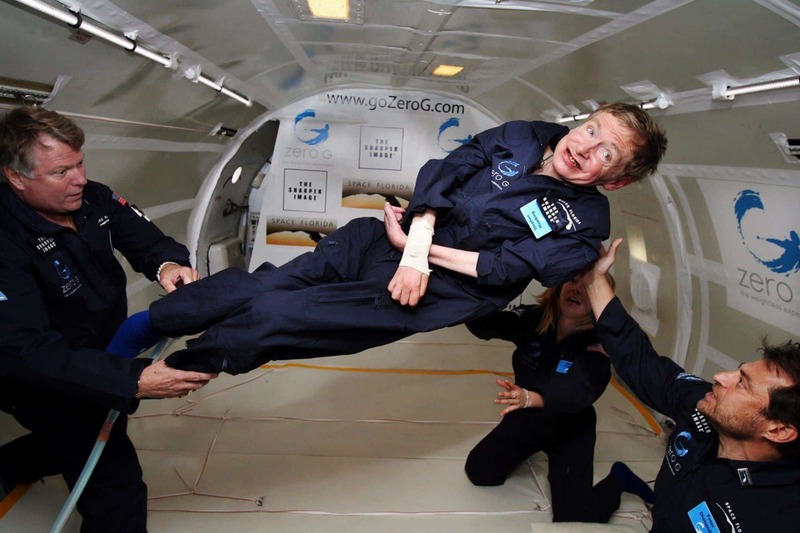 Stephen Hawking was a fellow at Cambridge College for more than 52 years. Professor Hawking who died on the 14th March 2018, will have his ashes interred in Westminster Abbey later in the year. 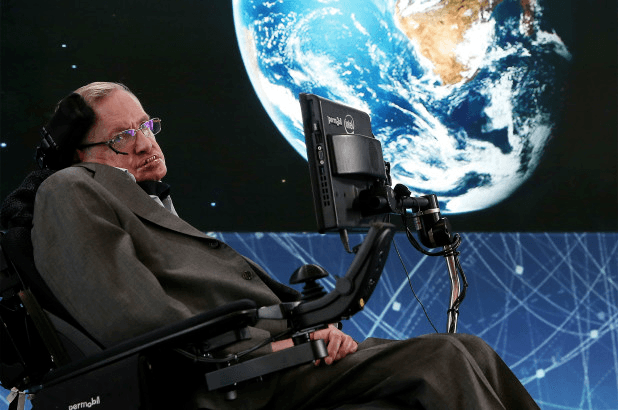 “It is entirely fitting that the remains of Professor Stephen Hawking are to be buried in the Abbey, near those of distinguished fellow scientists”. Sir Isaac Newton was buried in the Abbey in 1727 and Charles Darwin was buried close to Newton in 1882. Stephen Hawking lived and worked in Cambridge for over 50 years. He was an extraordinary man who defined all odds.